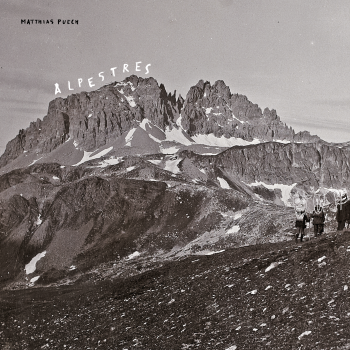 We are pleased to welcome Parisian Matthias Puech into the HITD fold with his album ‘Alpestres’. A researcher by day, he transforms into a nocturnal narrator of sound travel by night, with his new album taking us on a mythical, magical hike up to the inaccessible heights of the Alps. 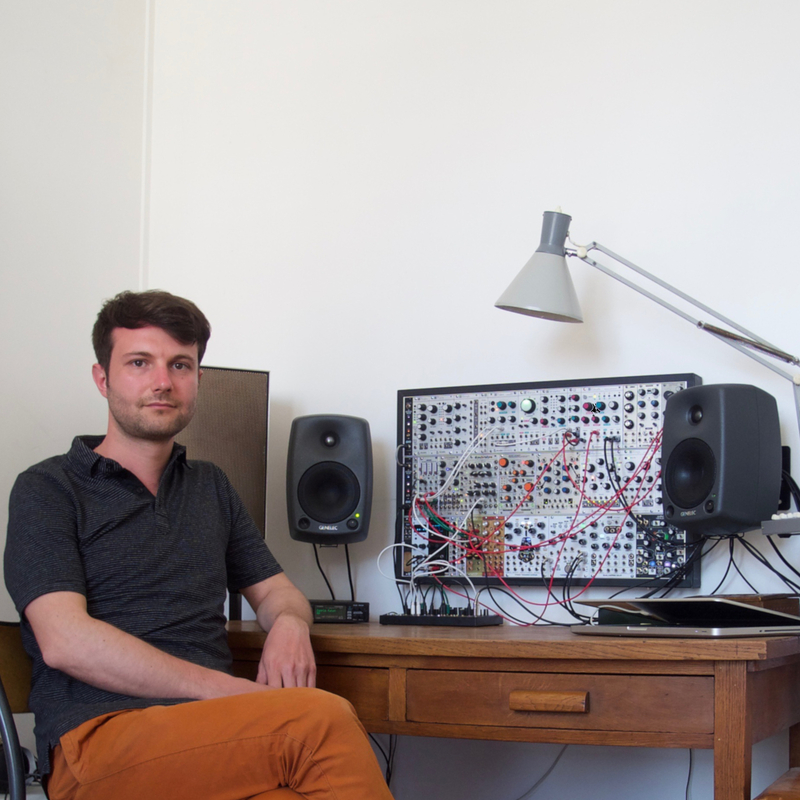 Puech creates a vast collection of untouched electronica landscapes with modular synthesisers built by his own fair hands. With his various devices, he emulates the sounds of nature and gives sonic form to feelings, forming an alternate reality. The invitation to immerse yourself here brings with it a share of paradoxes: sublime nature can be as fragile as it is violent, and the intimacy of finding yourself alone in the face of it contrasts with the multitude of rare, silent creatures that inhabit such places. ‘Alpestres’ is a fascinating and complex thematic album of a rare depth that will bring rewards to any intrepid sound adventurer who ventures to listen.